Joachim Kurfurst is a well-respected engineering professional with 25 years of experience to his name. 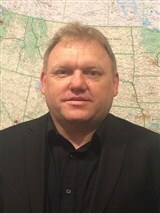 He currently serves as the engineering director of Moore Process Controls, an industrial automation and optimization company that provides project management, engineering design and systems integration services on an international level. 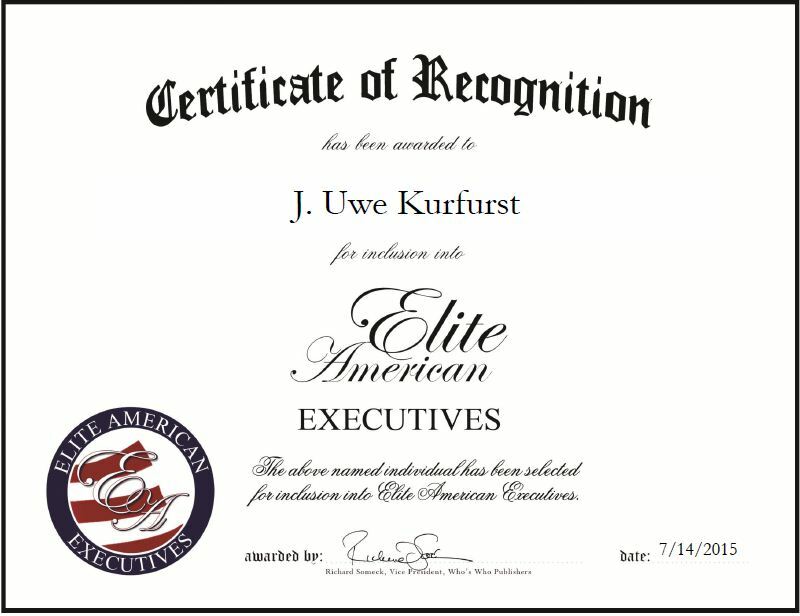 An expert problem-solver with unmatched negotiation skills, Mr. Kurfurst is responsible for managing business development portfolios, procuring new business, and dealing with the United States subsidiary of the company. Although highly accomplished, Mr. Kurfurst feels the highlight of his career was achieving partnership in the business. He attributes all the success he has experienced to his patience and persistence. In the coming years, Mr. Kurfurst would like to expand his business and hopefully become a general manager. This entry was posted in Automation and tagged business development, electrical engineering, engineering, industrial automation and optimization, project management, United States. Bookmark the permalink.